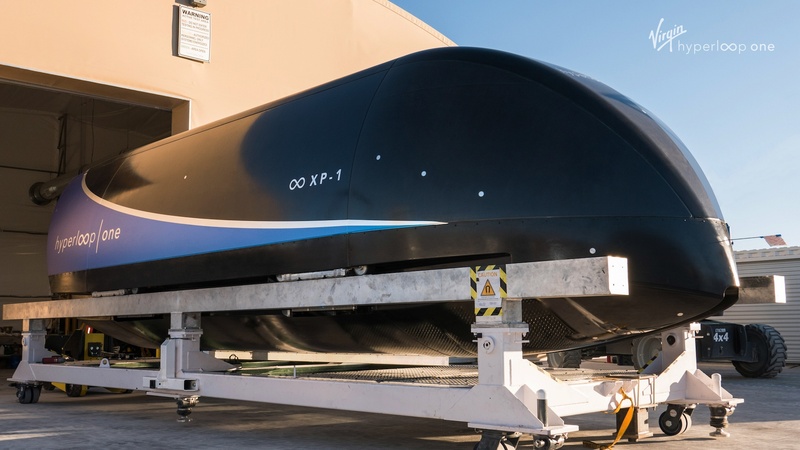 Virgin Hyperloop One is building the next generation of mobility and partnered with HERE to create an app capable of delivering a seamless multimodal experience on the high-speed system. 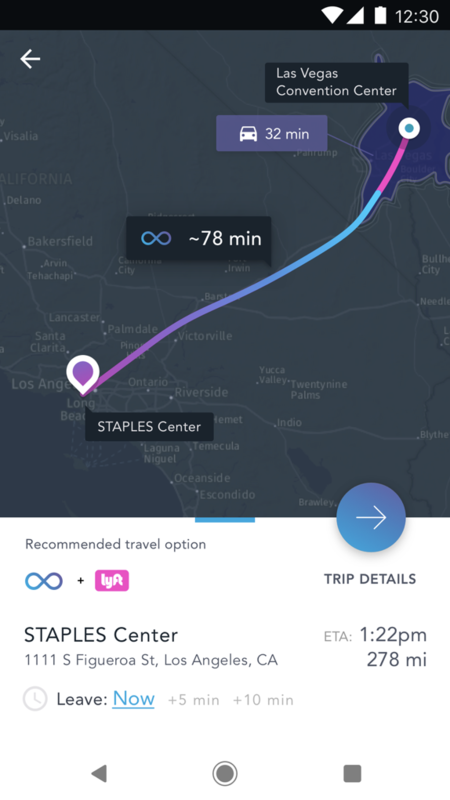 Showcased at CES earlier this year, the real-time journey planning app loaded mock hyperloop timetable data for a Vegas-Los Angeles route on devices and used the routing engine in HERE's Premium SDK for Android to calculate and display the route. The app allows user to navigate to their final destination via ride-share, public transit in more than 1,300 cities, or through venues with our 3D indoor and venue maps. Check out the app below, and to get started using HERE's Premium SDK for iOS or Android and bring your own navigation solution to life, sign up for a free trial.